We absolutely LOVE to capture destination engagement portraits! We love to visit new locations and to capture new and different things. Whether you want engagement photos in the Colorado mountains (coming soon) or engagement photos on the beach, we can do it all! This particular engagement session features the Coastal Bend beach area of Texas in the small town of Rockport (a place near and dear to our hearts). We really enjoy visiting Rockport and working there. 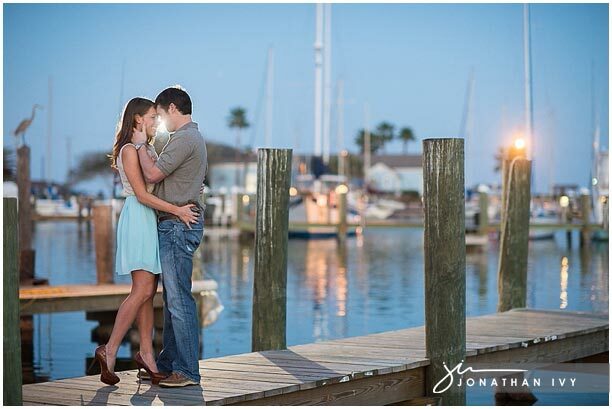 Here are a few of our favorites from a beautiful engagement session in Rockport, TX. Please click here to see their Engagement Photo video.